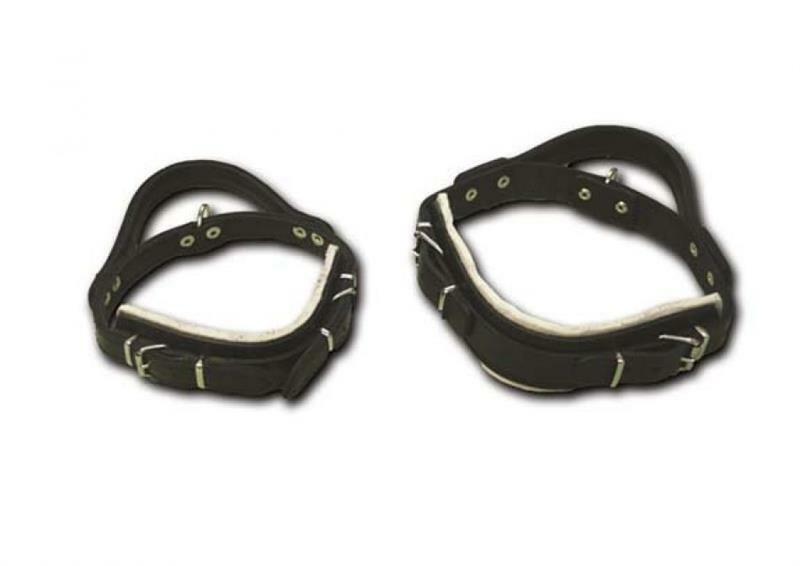 Select ... LARGE 22"-29" MEDIUM 19"-24"
Gappay leather agitation collar with handle. Large size is adjustable from 22" to 29". Medium size is adjustable from 19" to 24".